HiPStore is your ultimate destination if you want to get your hands on cracked apps. Install HiPStore to check out paid apps for free and decide whether to buy them or not. 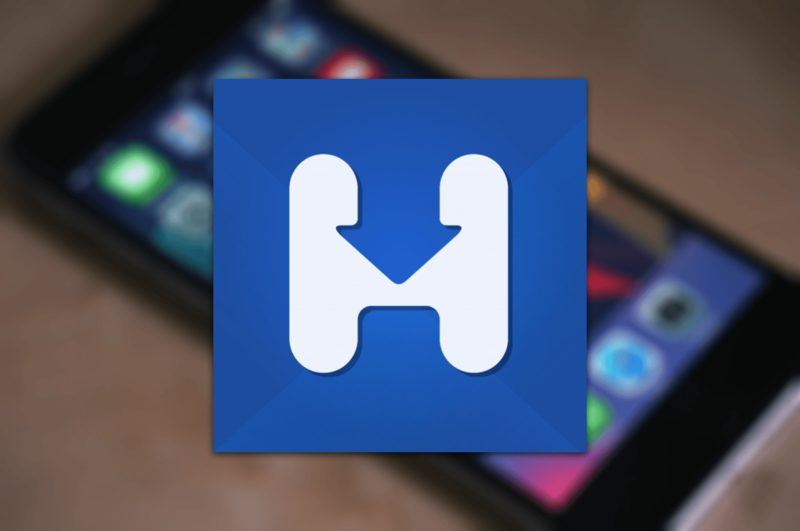 You can install HiPStore on iOS 10 and you don’t need to Jailbreak your device for that as well. Install HiPStore on your iPhone, iPad and iPod Touch with iOS 10. The sites like HiPStore are the best way to check out full featured paid apps from iTunes or App Store. If you buy an app directly from Apple and then don’t like it, you can apply for a refund. But, anyone who has had experience with Apple’s refund program will testify that it’s not as convenient as it sounds. The refund process is complex and you don’t really have much time in this fast pace life to go through refund procedures. So, your best bet is to install HiPStore and get the cracked app you want. Try it out and if you like it, the ethical thing is to buy the app from App Store or iTunes. However, you’ll also find many interesting and useful apps in HiPStore that aren’t even available at iTunes. Therefore, it’s a general opinion that HiPStore is the best of all the Installous alternatives available today in the market. There are many Installous alternatives out in the market. Do you remember Installous? It used to be the ultimate source of cracked paid apps before it was pulled down. However, in its place many new sites sprung up that allowed you to install paid apps for free. Some of the well known Installous alternatives are HiPStore, vShare, App Cake and the likes. Almost all the apps that allow you to install paid apps for free are in languages that are not understood by the masses. Most are in Chinese and HiPStore itself is in Vietnamese. Due to language barrier one can’t browse these apps comfortably. One of the reasons why HiPStore is preferred by many is also that you can change the default language of HiPStore to English. When you install HiPStore, you will find some language choices as well. Choose the language you’re most comfortable with. Follow the steps below to change the language after you install HiPStore. Step 1: Launch HiPStore app. Step 2: Tap the menu icon in the top left corner of the HiPStore. Step 3: There is an option “cài đặt” meaning ‘Installation.’ Tap it. Now the interface will convert into English and you’ll be able to browse HiPStore for apps easily. Follow the steps below to install HiPStore without Jailbreak on iOS 10. Step 4: Tap ‘Install’ to download HiPStore. Step 6: Trust Vnity Software One Member Company Limited. Launch HiPStore app and enjoy an unlimited access to a variety of cracked apps. The best thing is that you don’t need to jailbreak your device to install any of the apps from HiPStore. Just browse or search for the apps you want. HiPStore was developed by a team of developers from Heaven iPhone which is a Vietnamese support forum for iPhone and iPad users. It might be of interest to you if you’re Vietnamese.